According to the Federation of Indian Export Organisations (FIEO),cybercrime involving overseas gangs is turning into a fast-growing menace for small exporters who have seen a five fold jump in fraudulent transactions in their accounts over the past three years or so. 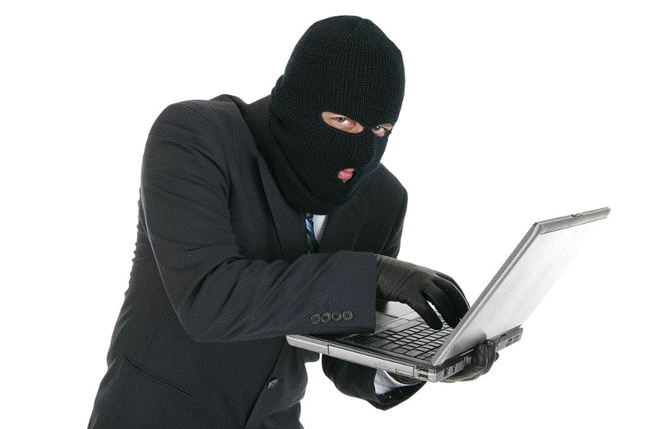 Cyber frauds have increased 25-30% in the past one year alone.About 100 such cases occur every month.To make things worse,small-time exporters and start-up companies who fall prey to these gangs do not report the incident because the exporters are too busy managing their main business and prefer to avoid litigation while preventing their clients from knowing any such thing that may demonstrate inefficiency. As per the primary modus operandi, the hacker gains illegal access of the exporter’s email account and modifies its settings. An ignorant exporter facilitates such access by clicking any unknown email that apparently offers sleazy stuff. The hacker then can send emails which apparently originate from this account.When the exporter sends an email to his buyer for payment with invoice attached,the hacker makes changes in the invoice and resends it to the buyer, asking payment to some fake account in some other country such as the UK, Malaysia, Bangkok, Dubai, Singapore, Iran or China. Alternatively,the gangs work hand in glove with local Indians whose accounts are used to siphon off money,in return for a commission. Otherwise,these gangs manage to deploy their own men in jobs offered by exporters. They distort e-mail ids with minor modifications and send mails to buyers in a different countries.This practice is rampant among Chinese gangs. For example, they create a fake email id like sanja.jajodia@xyz.com instead of the original sanjay.jajodia@xyz.com. The missing of `y’ might not really draw the attention of the recipient, who may have been dealing with his buyers for decades. So be careful.Don’t reply to spam.Initiate payment processes safely,using telephone or conventional faxes over telephone lines rather than e-mails over the internet. I often get unsolicited e-mails with a zip attachment pretending to be a customer, my bank or some other seeming official source with a zip attachment. I know these to be scams wanting me to open the attachment which will infect my computer with a virus. So we in India are not the only people being plagued by these gangs. The beauty and curse of the internet is that one point of the globe is connected to all other points which has an internet connection.